Bring Any Idea To Life Overnight! Internet and social media to get projects off the ground." 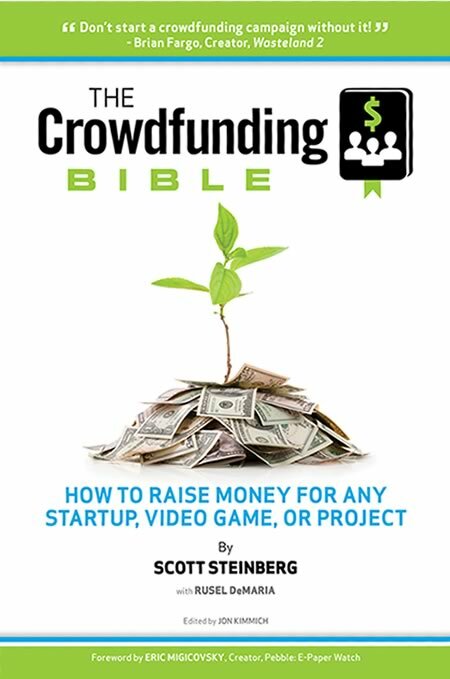 "A comprehensive look at the benefits and, more importantly, potential pitfalls of crowdfunding that any developer ought to read before getting started." 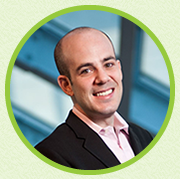 Professional keynote speaker Scott Steinberg is a world-renowned expert on leveraging new technology trends to enhance business strategy and family life. The CEO of strategic consulting firm TechSavvy Global, he’s among the industry’s best-known advisors to both scrappy young startups and the world’s biggest brands. A bestselling author and futurist, he provides dynamic speaking presentations at corporate events, meetings and conferences, and is the creator of The Modern Parent’s Guide and Business Expert’s Guidebook series. Among today’s most quoted high-tech analysts and expert witnesses, he’s been hailed as a leading business and technology expert by dozens of publications from NPR to The Wall St. Journal. A frequent on-air authority for all major TV networks including ABC, CBS, FOX, NBC and CNN, Scott has also served as an industry insider for 400+ outlets from Fast Company to Inc. and Entrepreneur. As an internationally-celebrated motivational speaker and management consultant, he’s presented and hosted events for governments, Fortune 500 corporations and industry trade groups worldwide. Rusel DeMaria has been following the game industry for 40 years as a gamer, writer, analyst, designer and consultant. He has been a senior editor and columnist for several national and international magazines and was the founding editor and creative director for the successful strategy guide series from Prima Publishing. Among his best-known books are High Score: The Illustrated History of Electronic Games, Reset: Changing the Way We Look at Video Games, and David Perry on Game Design (for which he was principal author and researcher). Games industry expert Jon Kimmich has been an author, instructor, strategic advisor and consultant to companies, individuals and investors in the games industry for over 15 years. He currently works with development studios, publishers, educators and investors to incubate and drive strategic innovation in content and business models in the mobile and digital entertainment sectors.